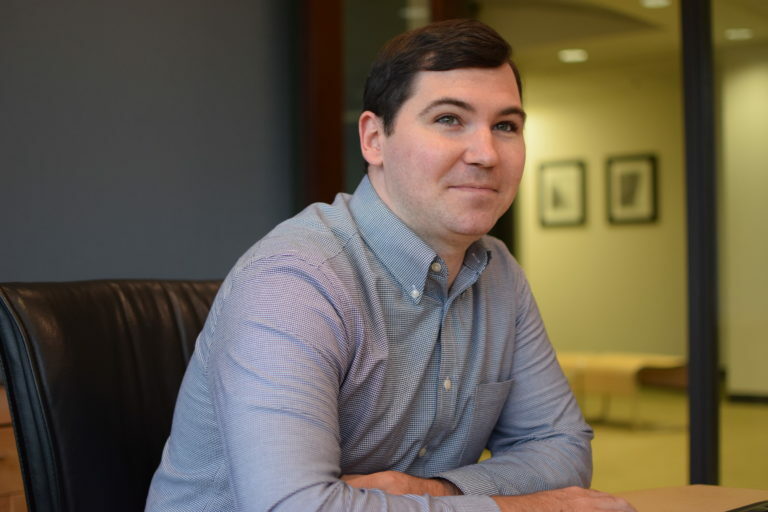 Christofer Hawkins, CTS, is a design associate at our headquarters office in Atlanta. He joined Waveguide in 2013 as a technician with our Firstwave® team in Atlanta, and prior to that he worked as an installation technician with an integrator and as a support services technician in the IT department at the University of North Georgia, where he supported faculty IT requests, installed AV systems in classroom upgrades, and ran sound and video recording for events. Christofer is all about fixing things so they work as they should, which makes him a great fit among our rowdy band of overachieving designers, all of whom reject anything less than perfection.